Like everything in life, it all comes to an end. This post is the final post for the Discover Buenos Aires blog. I’m still in Buenos Aires, but this site about my experiences is being retired. I’ll be starting something new in the future, so look for that. Thanks for all your support and encouragement. 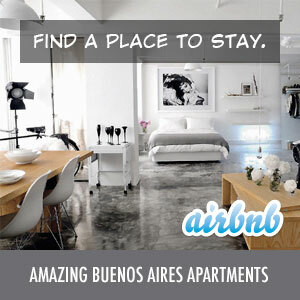 I’ve met a lot of great people through this site and I hope everyone continues to enjoy their Buenos Aires experience.